Effective and efficient performance diagnosis and evaluation is important and practical with easily available measurements at the building level in most contemporary buildings. This book presents a systematic methodology for building performance evaluation and diagnosis viewing building system as a whole. This methodology involves the development of a building global performance evaluation tool and practical strategy and approach for practical applications using the evaluation tool. The evaluation tool is developed based on simplified building energy models and consolidation AHU models. 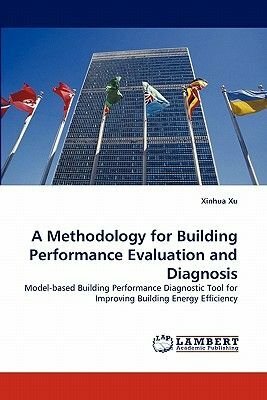 With the performance prediction using the tool, a performance signature-based diagnosis strategy is developed for performance diagnosis, and a performance evaluation approach for assessing the energy efficiency of alternative strategies for building retrofitting and upgrading. This book is about academic research on building energy performance evaluation and diagnosis, and is a good reference for graduate student and researchers working on building environment and energy areas.